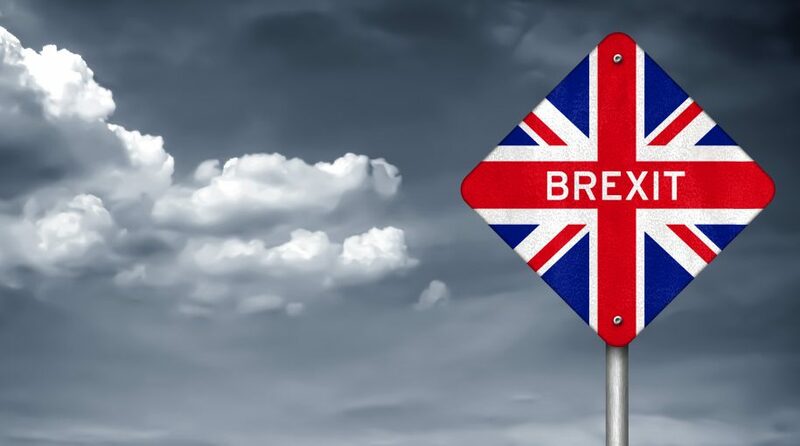 The Invesco CurrencyShares British Pound Sterling Trust (NYSEArca: FXB) continues to face downward pressure as legal risk remains for British Prime Minister Theresa May’s most recent amendments to the proposed Brexit deal. After reaching close to $130 per share three weeks ago, FXB is down about 2.3 percent since then, but still up 4.04 percent for the year. FXB seeks to reflect the price in USD of the British Pound Sterling to provide access for institutional and retail investors to the investment benefits of the currency. On Monday, May obtained legally binding Brexit assurances from the European Union in order to persuade reticent British lawmakers who are threatening to vote against the Brexit deal once again. The revised deal comes as March 29, the proposed exit date, looms. However, British Attorney General Geoffrey Cox published his opinion on the matter, saying that significant legal risks remain, which could dissuade British lawmakers from approving the revised deal. In particular, a continuous point of contention in getting a Brexit deal done is the Irish backstop–an arrangement to ensure that Brexit, whether a deal is struck or otherwise, would not result in a hard border between Northern Ireland and the Republic of Ireland.